When you’re living with chronic pain it’s likely that you’ve seen your fair share of pain-killers, it’s also likely that you’ve done the research to determine exactly what a constant stream of them going into your body can do. While prescription strength pain-killers can be an absolute lifesaver when nothing else does the trick, savvy chronic pain patients make a point of trying to find ways to stave off the pain before it gets to that point, or at least find ways to mitigate the day to day pain they live with without prescriptions. 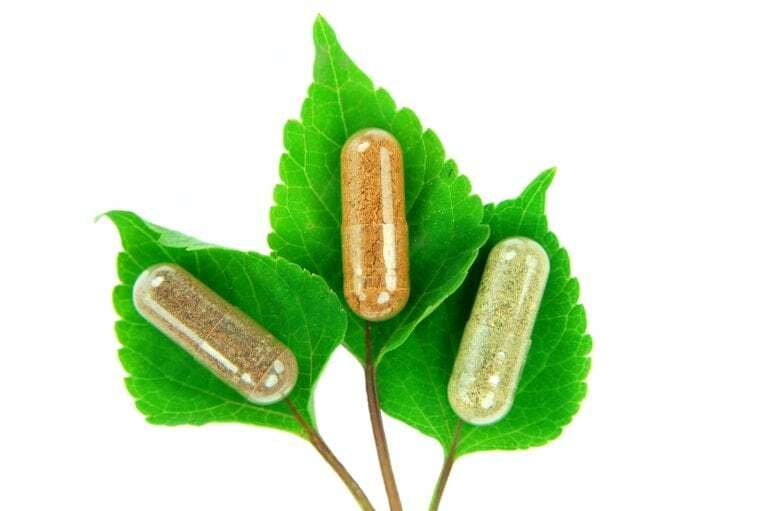 Below we’re going to reveal four natural ways to relieve pain without the help of medications. Endorphins are the bodies natural pain-killer, and it’s fairly enthusiastic about releasing them. Something as simple as smiling can cause your body to release a flood of these endorphins, helping to ease pain throughout your body and lift your mood. If you’re looking for a heavier dose it’s time to get your heart rate up, anything that boosts it will result in the release of endorphins in your system. We know that exercise can be exceptionally difficult, especially for those with chronic pain, so you may need to combine this technique with the following one. Hit The Water, And Make It Warm! Warm water is a relatively well-known way to ease aches and pains, but it’s actually been revealed to be excellent for relieving pain from a broad range of sources. Further, adding essential oils and Epsom salt can help elevate mood and stimulate the body to relax and relieve pain. For those who find exercise in general difficult to accomplish, you can combine this with water-based exercise to get that heart-rate pumping and benefit from a dose of endorphins. If you’re using this as a way to relieve pain before sleeping, remember to keep the temperature warm, hot water has been shown to cause difficulty sleeping in some patients. Research has shown that staying properly hydrated can have an important effect on your entire body, and recently it has been revealed that it has a diminishing effect on pain. This is especially true if that pain is associated with being stiff, is caused by blood flow issues, or is related to toxins in the muscles and tissues. Remaining hydrated ensures that all of these issues are addressed and mitigated, and thus serves as the baseline for relief from chronic pain. Cold therapy can be extremely effective, especially if your pain is related to inflammation or nerve-based pain. When cold is applied to affected areas it has been shown to reduce the inflammation as well as slow the response time of nerves, including their ability to send pain responses. Recently cold based massage, called Ice Massage, has been rising in popularity and is showing promising results in managing pain. 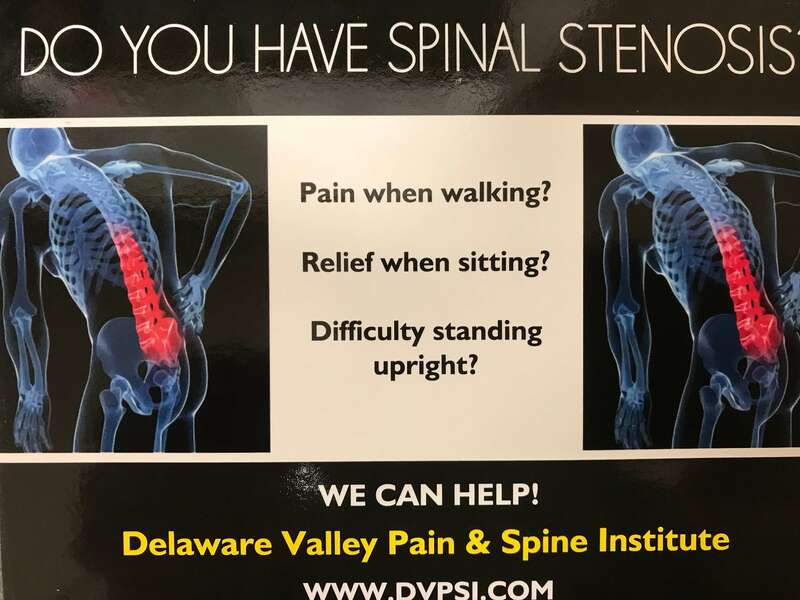 If you’re living with chronic pain and want to seek the assistance of a professional in pain management like Dr. Todd Bromberg, pick up the phone and call the Delaware Valley Pain & Spine Institute and schedule an appointment for a consultation. Patients throughout the Marlton, NJ area have been finding relief and greater quality of life through their work with this great clinic for years.